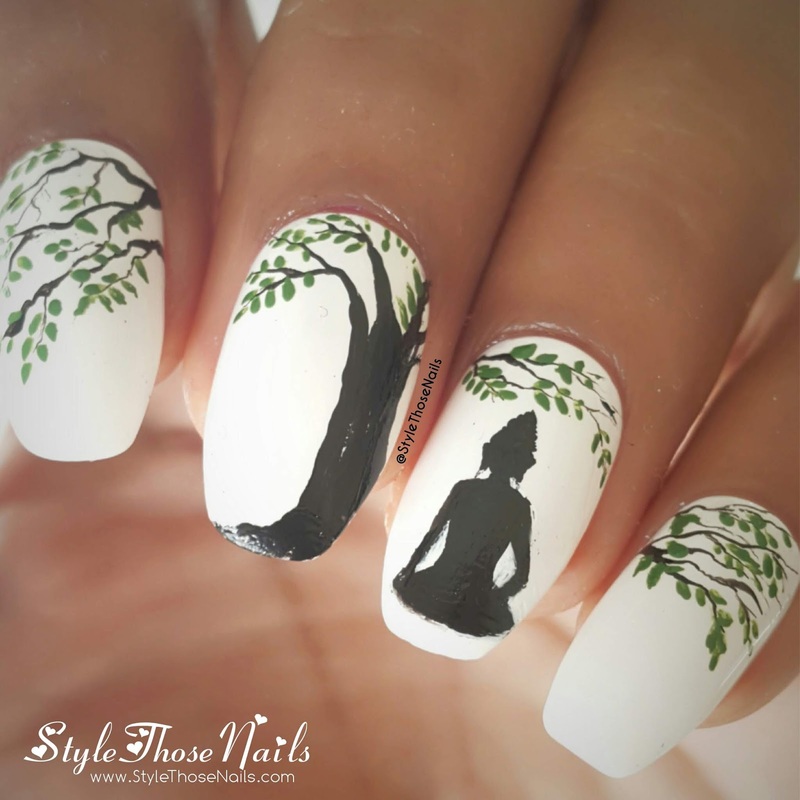 Today I am sharing a Spiritual Nail Art :) Buddha is a well known name among the spiritual tribe. 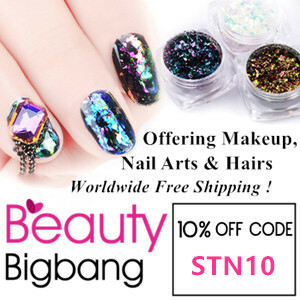 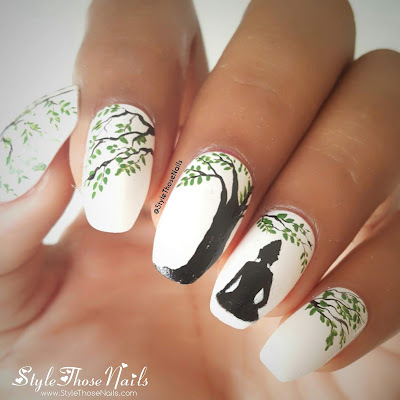 I myself is interested in spiritual stuff (May be because of my age :P lol) Anyways this idea to create this nail art crossed my mind while I was searching for Buddha Wall Decals for my room. I liked how it turned out, hope you like it too !! "The mind is everything. 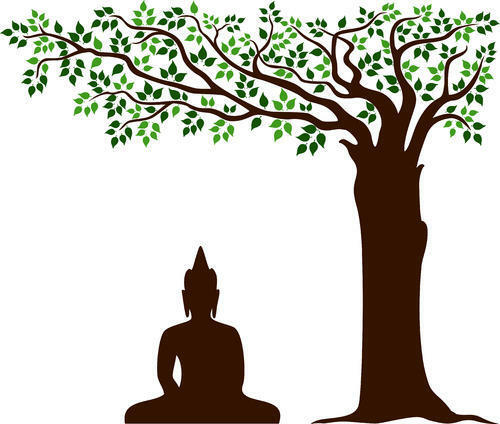 What you think, you become!"